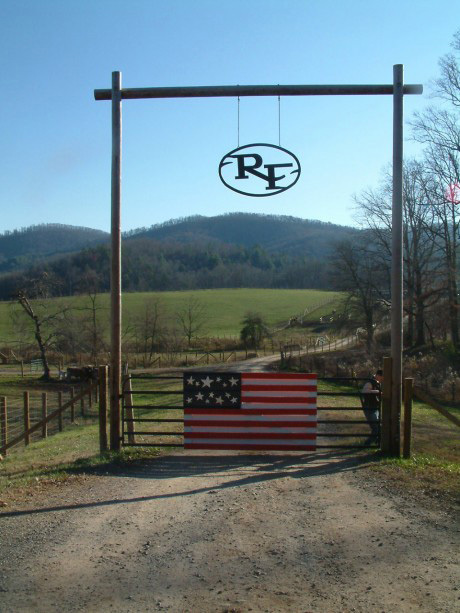 In December 2006, LTLT acquired a conservation easement on Ridgefield Farms (producer of Brasstown Beef). The 695.80 acre farm is located in Cherokee County, North Carolina. Ridgefield Farm is a fully-integrated system from breeding to feeding and supplying all natural, premium, locally-raised beef to fine restaurants and retail meat markets. For more information on the farm visit their website. Whole Foods Market now sells Brasstown Beef, they made a short video on Ridgefield Farms, click here to watch.